IHWO is spearheading the development of a major landmark community project in Northampton, which will be known as the Northampton Kutumbh Centre. Kutumbh means ‘wider family’ and as the name suggests the centre will be open to everyone, irrespective of age, gender and religious or cultural background. Once built the eco-friendly centre will lead the way in the provision of state-of-the-art facilities for sports, recreation, entertainment, education and arts. In June 2008, IHWO was granted 4.3 acres of land in Northampton to build the Kutumbh Centre. In October of the same year our community then pulled together during the Bhoomi Pujan, or land blessing ceremony, to raise around £80,000. IHWO spent the following 12 months securing an architect partner and worked closely with them in pulling together a thorough planning application, which was submitted for approval in September 2009. The money raised during the Bhoomi Pujan was used in preparing and submitting the planning application. Once the planning application was submitted IHWO spent the subsequent months liaising diligently with the planning authorities in addressing their various enquiries. 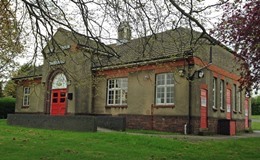 These efforts paid off and in October 2010 IHWO was successfully granted planning approval from Northampton Borough Council (NBC) to build the Kutumbh Centre. A month later the West Northamptonshire Development Corporation (WNDC) also granted planning approval. Both NBC and WNDC are the two key authorities from whom approval is needed before a facility the size of the Kutumbh Centre can be built. Working with our newly appointed funding consultant to produce a detailed Feasibility Study. This is an important document which examines the case for the Kutumbh Centre in terms of what the needs of the community are; what services currently exist; how the Kutumbh Centre could meet the shortfalls in the needs of the community; and what lessons can be learnt from other comparable community centre projects nationwide. The feasibility study then formed the basis from which a Business Plan was initiated. 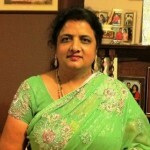 A business plan would need to set out how the Kutumbh Centre would be built and operated. This includes considerations such as how would the money be raised to build the centre; in what order would the centre be built; how would the centre be managed once built; and how would the centre survive financially. All major potential funders of the Kutumbh Centre would want to see a comprehensive business plan before they would provide money towards the project. IHWO and its funding consultant have worked hard in making substantial progress on the business plan. 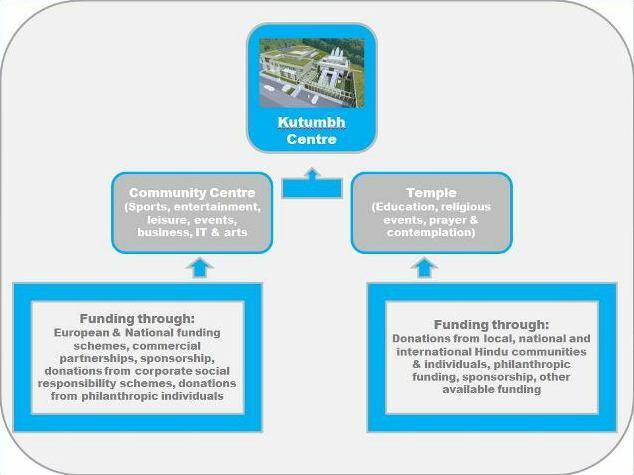 The next stage in the development of the Kutumbh Centre is to finalise the business plan, followed by actually starting the process of raising the funds needed to build the centre. Undoubtedly, everyone is aware that we are in the midst of a very challenging economic environment. This obviously has an impact on our fund raising strategy and makes our job that much more challenging. We are however fully committed and motivated to raising the capital needed to build the Kutumbh Centre. As Chairperson of IHWO I can assure you that everyone within the organisation is behind the Kutumbh Centre project and geared towards its success. As ever, we need the continued support of the community to help us achieve this ambition.